These were the words of Carmen Bronosa after she received grocery supplies, materials for her rug-weaving business, cavans of rice for a new source of livelihood, and cash assistance from Bro. Eliseo F. Soriano. Hailed from Nasugbu, Batangas, Aling Carmen is a single mother of three, the eldest of which suffers from Cerebral Palsy. Bringing up her household on her own after her husband left and abandoned them, Aling Carmen was chosen as the beneficiary of the March 2, 2016 episode of Munting Pangarap (Small Wish), a flagship program of public service channel UNTV, which aims to give a helping hand to the needy even through the simplest ways. After his simple businesses flourished and provided him with a stable source of income, in line with the biblical virtue of doing good to all (Galatians 6:10), Bro. Eli then extended assistance to individuals who, like him, desire to have a prudent source of livelihood. Aling Carmen is just one of the many people who have benefitted from this initiative of Bro Eli. Known as firm believer of the Bible, through the teachings of the Lord Jesus Christ and the words of God written in the Holy Scriptures, Bro. Eli learned a selfless kind of love that is embodied in the many charitable works – including Munting Pangarap – he has and is continually undertaking through the years. 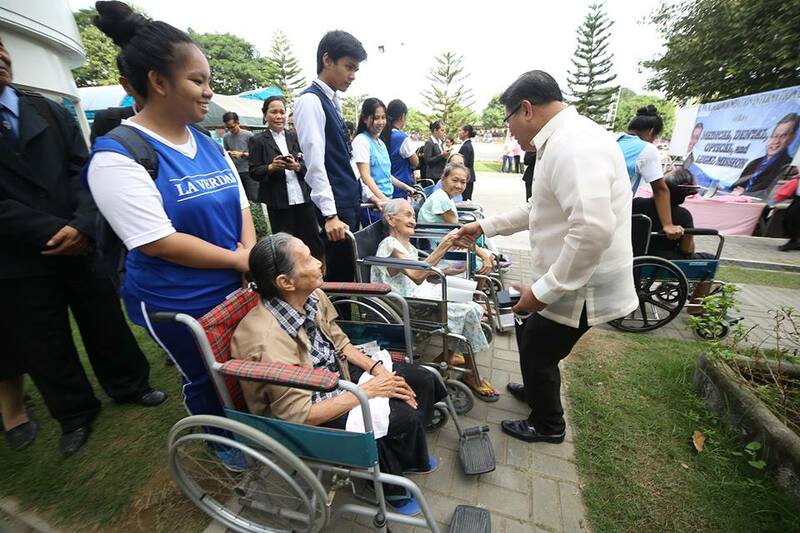 With this, the celebration of his 54 years of service to God also marks his enduring efforts to lend a hand to the poor and the less fortunate, regardless of their religious affiliation. Perhaps one of the earliest forms of charitable efforts Bro Eli initiated is the free distribution of meals during the Bible Studies and Bible Expositions he conducted in the early years of his preaching. Making sure that all his guests, including his comrades in the Church, were not to leave the gatherings with empty and grumbling stomachs, he tended to their needs and personally cooked the meals provided during those events. This practice continues until now. In Apalit, Pampanga where the Ang Dating Daan Convention Center is located, free food is readily available during weekly Church gatherings for guests and members who cannot afford to buy their own. Before he left the Philippines to pursue global propagation, he led and oversaw the preparation of the meals. With the help of God, Bro Eli’s intent of feeding hungry stomachs has reached a worldwide scope when he began travelling abroad to preach the Gospel of the Lord Jesus Christ. He then replicated the mass feeding programs he began in the Philippines in countries around the world including Africa, Brazil, Colombia, and Ecuador, among many others. In the Philippines, among the most notable mass feeding programs conducted by Bro. 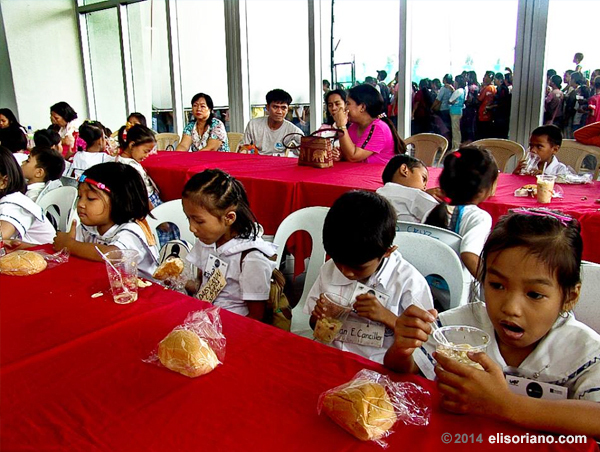 Eli through MCGI was the 100-day feeding program for the students of Sto. Rosario National High School in Sta. Rosa, Nueva Ecija back in 2014. The event was lauded and recognized by the school administration and the city’s local government unit. 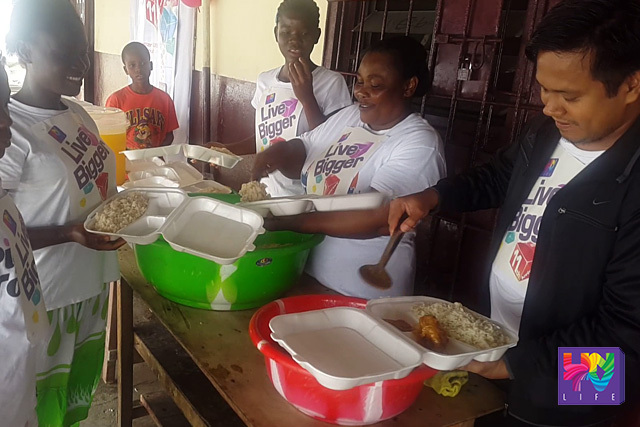 Meanwhile in Africa, in partnership with public service channel UNTV presided by MCGI Assistant Overall Servant Bro Daniel Razon, a daily feeding program for Liberian refugees was administered in 2015. At the core of Bro. Eli Soriano’s charitable endeavors is his sincere concern for the abandoned, the less fortunate, the marginalized, and the differently-abled. In hopes of bringing comfort and charity to these individuals, Bro Eli established various institutions that will provide extensive care and assistance to them. These are the Infant Care, Centers for the Youth and the Elderly, and Transient Home. The Infant Care Center, founded in July 2012, has been accepting abandoned babies for about six years now. Infants aged 0 to 2 1/2 years old are welcomed by the said institution. This is duly recognized by the Department and Social Welfare and Development (DSWD). 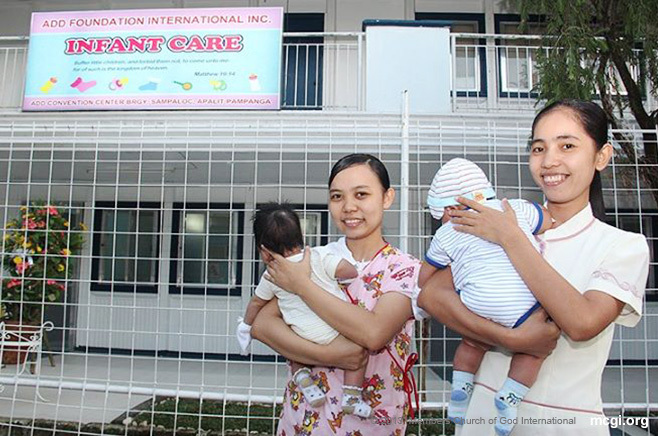 MCGI likewise operates transient homes for individuals who need temporary shelter, as well as Orphanages and a Home for the Elderly, which cater to kids, teens, and the elderly who are abandoned and neglected. 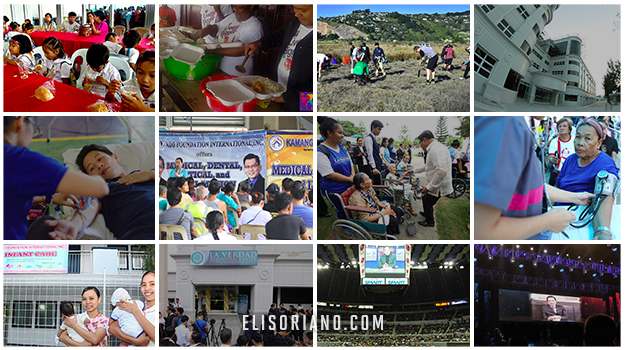 The main location of these endeavors is in Apalit, Pampanga, although MCGI Coordinating Centers in the Philippines and across the globe also serve the same purpose. The La Verdad Christian College was established in 2005 by Bro Eli Soriano and Bro Daniel Razon as an all-level educational institution that provides quality schooling to deserving students at no cost. With two main campuses in Caloocan City, National Capital Region, and in Apalit, Pampanga, La Verdad grants its scholars with free tuition, meals, uniforms, and instructional materials. 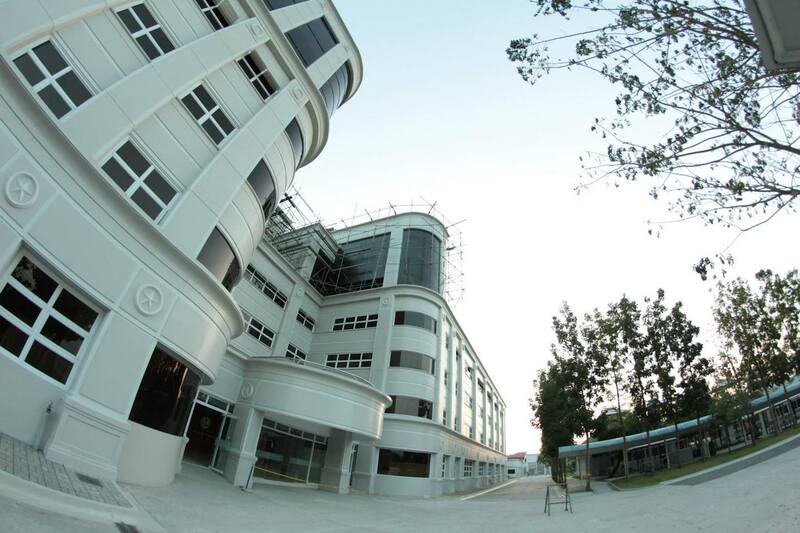 The La Verdad Christian School also found its way through international waters as new campuses were founded in 2011 in the indigent places of Africa: Liberia and Ghana but started in the Philippines in 1998. One of the most recent charity projects of Bro. 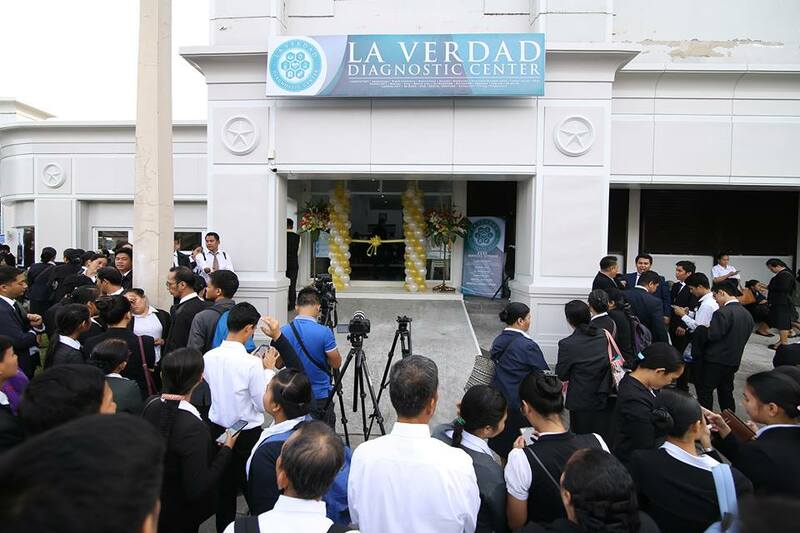 Eli is the La Verdad Diagnostic Center launched in December 2017, coinciding with the 37th anniversary of the MCGI-produced television program, Ang Dating Daan (The Old Path). 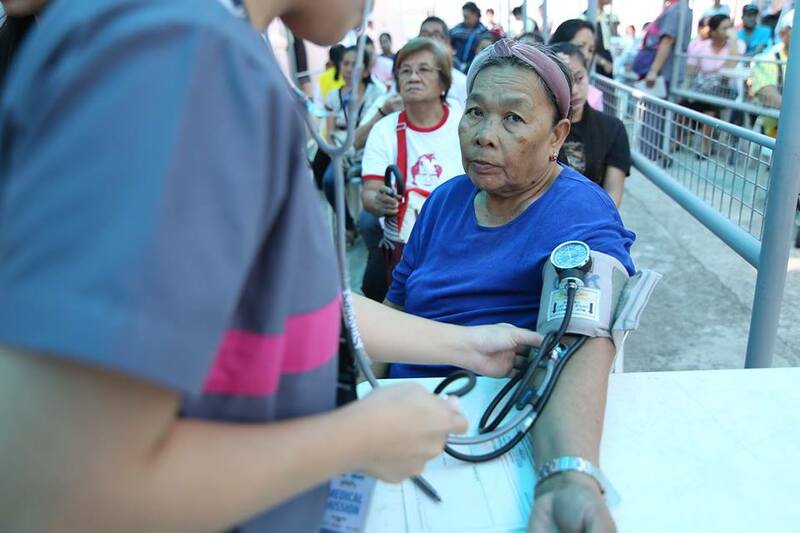 Situated in Apalit, Pampanga, the diagnostic center, which is open and free for all, includes various state-of-the art laboratory equipment and machines will provide medical services and treatment such as blood chemistry, x-ray, dental x-ray, ultrasound, 2D echo, and EKG among others. The Members Church of God International (MCGI), spearheaded by Bro. 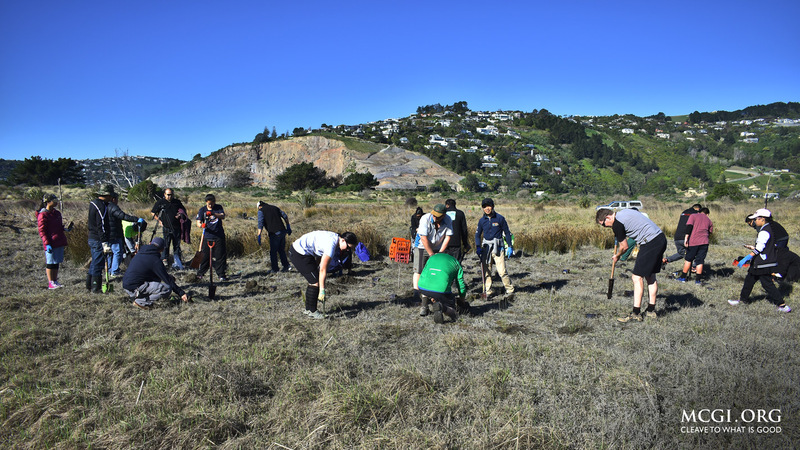 Eli, is also known for numerous activities that aid and promote healthcare, community development, and environmental preservation, such as mass blood donations, tree planting activities, and clean-up drives among others. 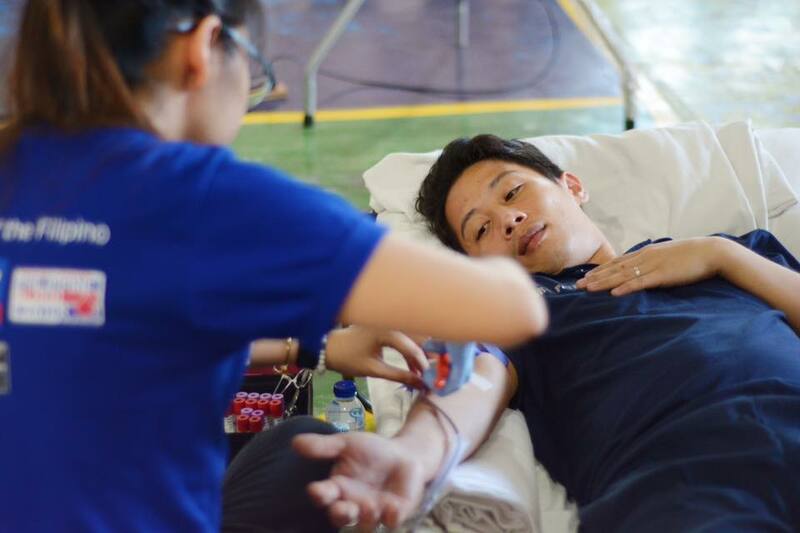 The religious organization’s blood donation events in the Philippines and abroad are held every quarter, in partnership with different health institutions including Red Cross Philippines and the Philippine Blood Center. This relentless undertaking of the Church has already been recognized various times by local and international institutions. In December 2017, the Philippine Blood Center (PBC) once again bestowed upon MCGI the prestigious Jose Rizal Award for the sixth consecutive year. In 2017, the religious group recorded the most number of donated blood units with a total of 6,264 bags. “When we were starting, they [MCGI] were already with us on our journey towards 100% voluntary blood donation. This is the very essence of our program — we want all the blood to be transfused to our patients to be from volunteer donors. And as I see it, we already achieved it, we attained it and your organization is a big help,” remarked PBC head Dr. Andres Bonifacio during the awards night. Meanwhile, MCGI also holds clean-up drives and tree planting activities in different parts of the world. 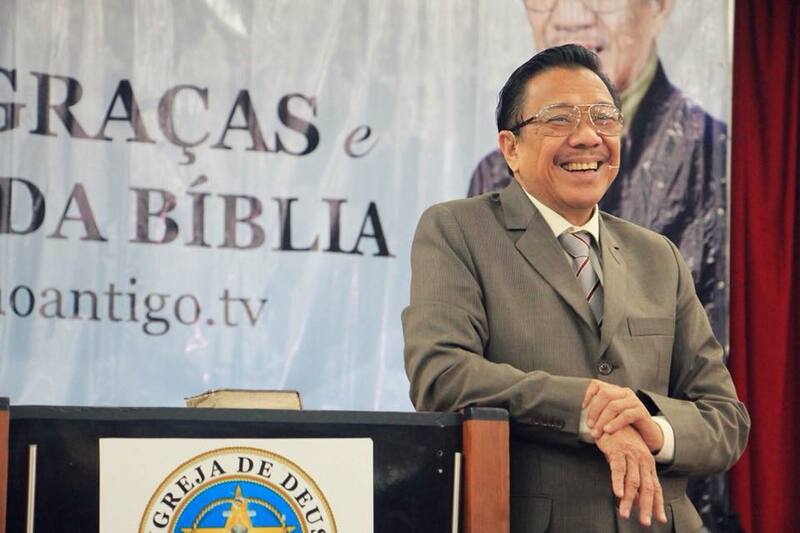 A noteworthy undertaking of MCGI is the nationwide tree-planting activity held in October 2010, marking the 30th anniversary of Ang Dating Daan. Thousands of Church members planted trees in different provinces in the Philippines. In San Andres, Tanay, Rizal, the result of this activity has sprouted years after, the Mahogany seedlings planted in the mountainous part of the area have already grown into healthy trees. Through MCGI and the Bible Readers (BRead) Society International, Bro Eli Soriano is also a solid supporter of the Department of Education’s Brigada Eskwela, an annual public service activity held every summer which aims to conduct cleaning and improvements in school facilities and buildings in the Philippines. 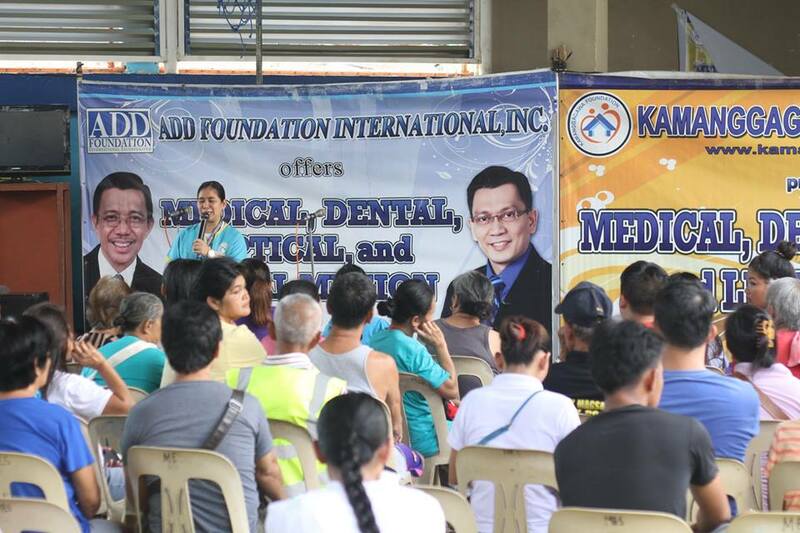 Apart from this, frequent clean-up drives are also conducted by MCGI in different areas in the Philippines and abroad, such as Quezon City, Zamboanga, Bicol, Bataan, Cebu, New York, Canada, and various other countries in North and South America. Bro. 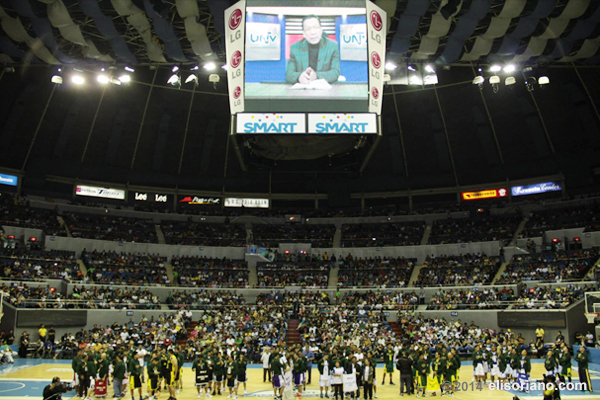 Eli also conducts his charitable endeavors in partnership with the public service channel UNTV. Principal among these are the medical missions held regularly in different barangays in the Philippines. Through MCGI and the Ang Dating Daan Foundation Inc., Bro. Eli actively supports these causes that provide residents with free medical and dental services, as well as free legal consultation from volunteer lawyers. These charitable efforts are also administered in jails. Other major philanthropic projects of Bro. Eli that are in partnership with UNTV include the charity basketball league UNTV Cup and the Songs for Heroes benefit concert series. The sixth and latest season of UNTV Cup held last March 2018, won by the Senate Defenders, doled out nearly Php10 million cash prizes to the chosen beneficiaries of all the participating teams. 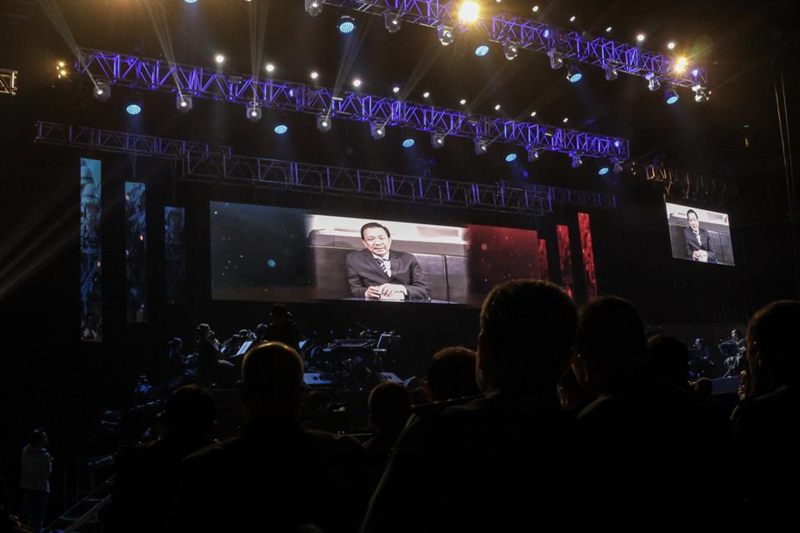 Meanwhile, the third installment of the Songs for Heroes benefit concert raised Php 8 million-worth of cash assistance, which was given to the uniformed men of the Armed Forces of the Philippines (AFP) and the Philippine National Police (PNP) who fought for peace during the five month-long siege in the city of Marawi in Mindanao. Songs for Heroes 1 and 2 held in June and March 2015, respectively, likewise granted cash assistance to the families of the “SAF 44” who died in the Mamasapano Clash and other Filipino soldiers and policemen who died in their line of duty.